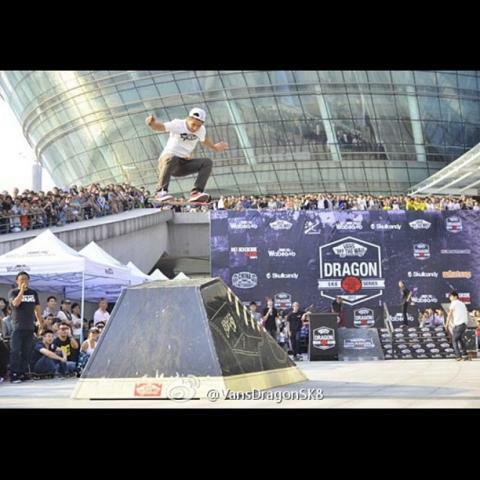 The vans baby dragon contest!!!!! Thank you Warren for the photo. Thanks Rover To for this pic, So Sick!! !